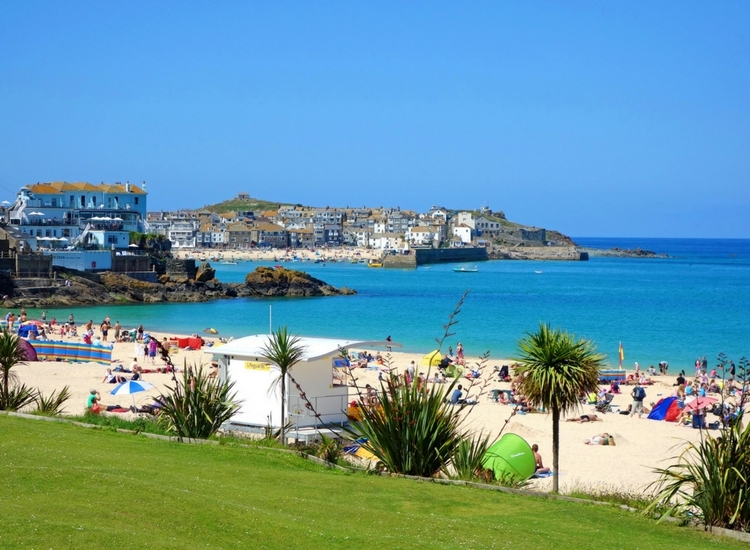 We are located at the heart of Cornwall’s golden triangle of St Ives, Newquay and Falmouth. Making Globe Vale your holiday base will allow you to pack more into your time in Cornwall. Our location makes it easy for you to visit Cornwall’s most popular places and lots more besides. You’ll spend more time having fun and less time sitting in your car. 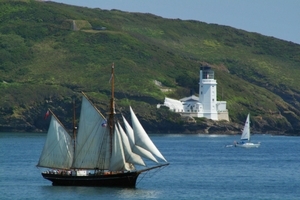 We are just 16 miles from St Ives, 17 from Newquay and 13 miles from Falmouth. There’s a great place to visit and a fantastic time to be had every day of your holiday. 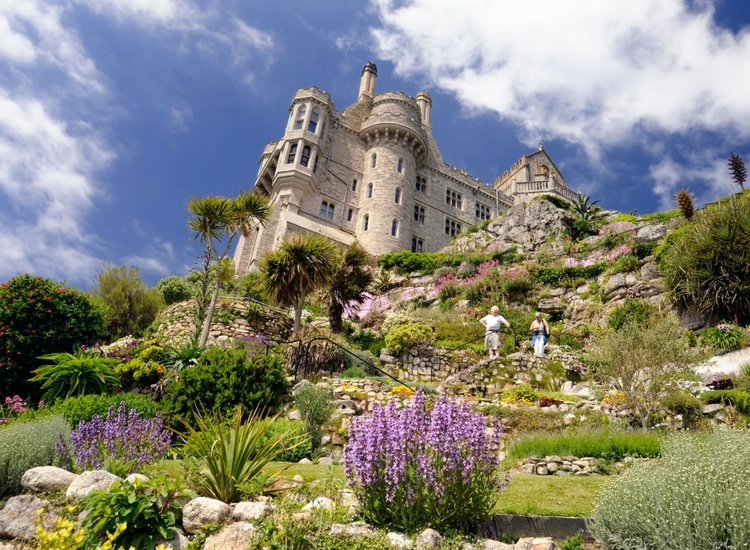 St Michael’s Mount, the legendary home of Cormoran the Cornish giant, is a short drive away. Penzance – one of The New York Times’ top 50 places to visit – globally – is only 18 miles away. 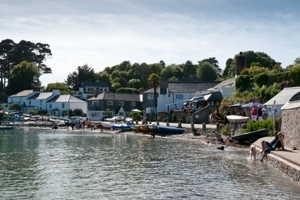 The Helford River is a hidden gem and one of our favourite places to go. We are just 16 miles from Helford Passage, from where a river taxi will drop you off in picturesque Helford village. 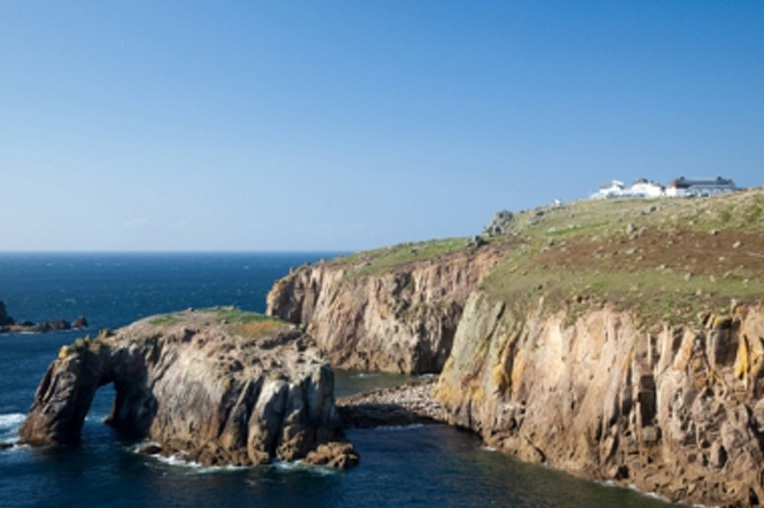 Lands End and the UK’s most southerly point, The Lizard, with their dramatic, towering cliffs are both less than 30 miles drive. Beach lovers are spoiled for choice. We have great beaches on our doorstep. 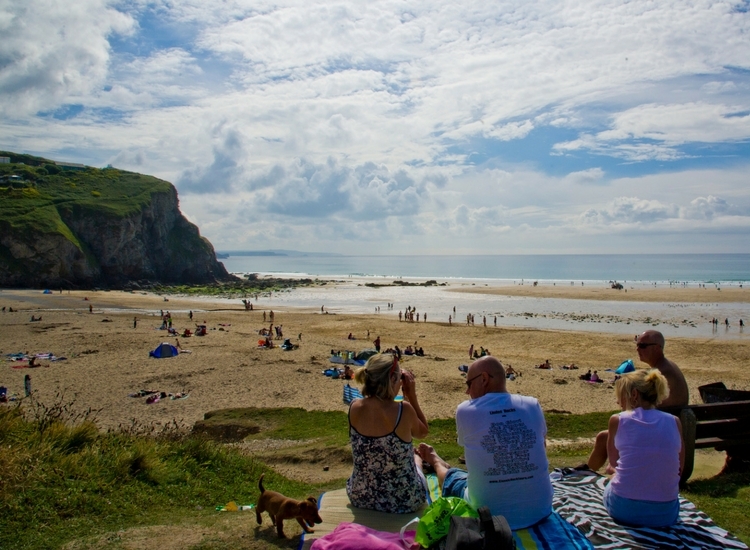 Our local beaches at Portreath and Porthtowan are only 4 1/2 miles away (10 minutes drive). There’s even a cycle path down to Portreath beach from our main entrance. Both are great places to soak up the sun or try your hand at surfing. Gwithian, another fantastic surf beach, is only 10 miles down the road too. 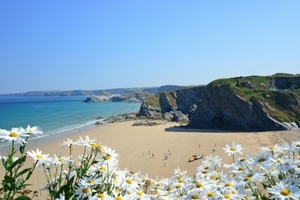 Not to mention the stunning beaches of St Ives, Crantock and Newquay. Cycling enthusiasts can explore Cornwall from coast to coast, directly from our main entrance. 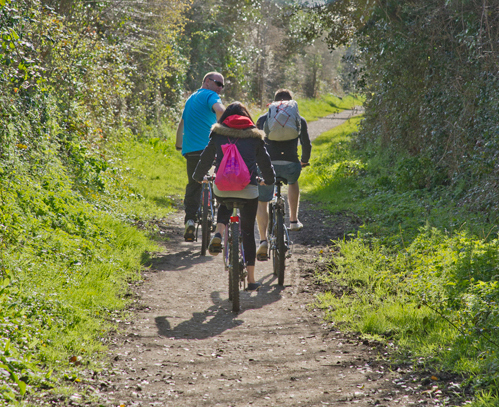 We are located at the heart of Cornwall’s Mineral Tramways cycle and walking trails, a network of more than 50 miles of cycling fun. The Coast to Coast Trail runs past our entrance on its way from Portreath, on Cornwall’s north coast, to the south coast village of Devoran. As well as going Coast to Coast, there’s half a dozen different trails of varying scenery and difficulty. The Great Flat Lode is excellent for those who love Cornish mining heritage and The Tehidy trail takes in Tehidy Woods with its popular wild bird lake and cafe.